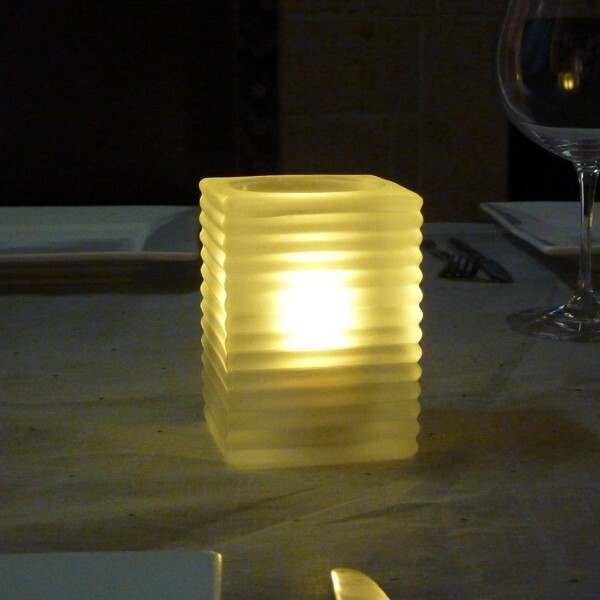 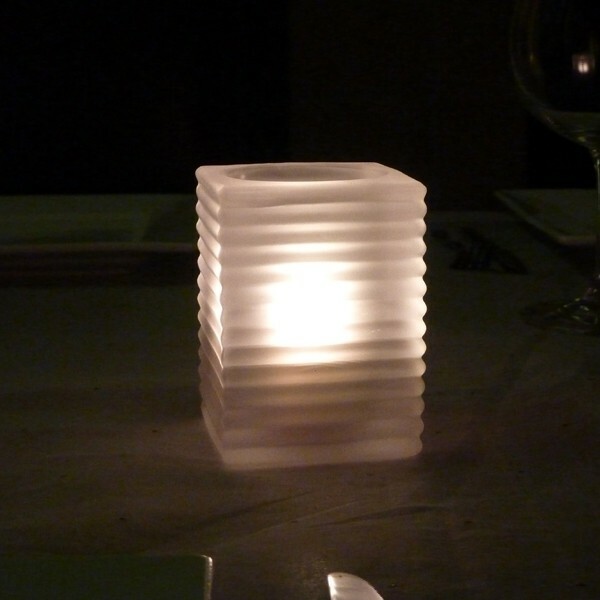 A popular Frosted White Mini Square lamp with horizontal ribs and a plain finish. 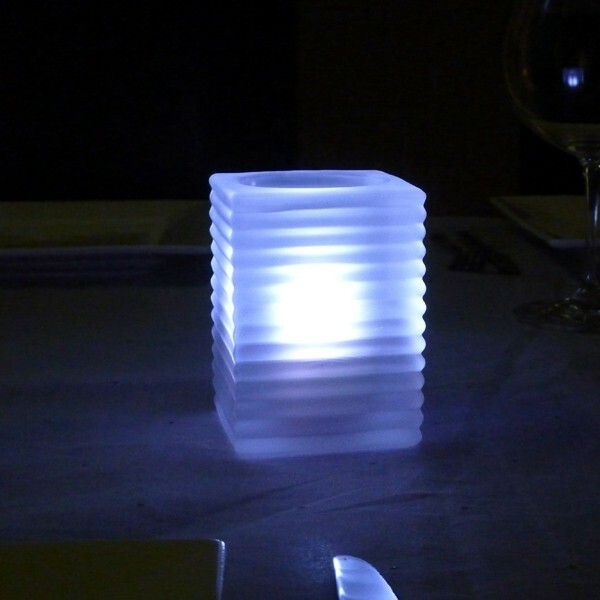 Ideal for smaller tables. 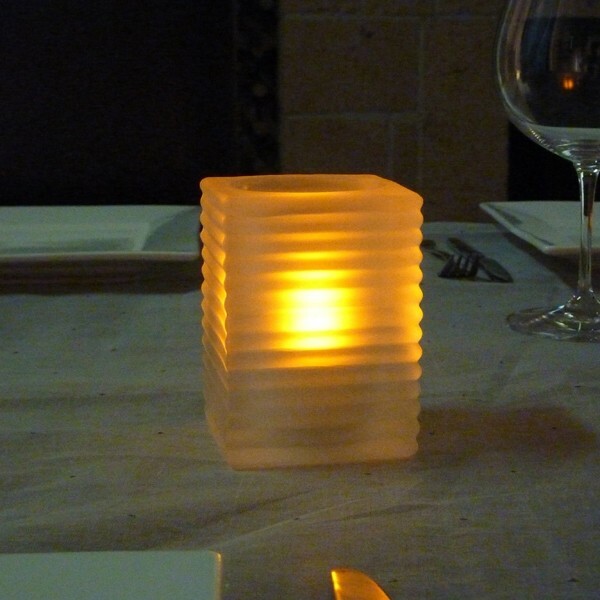 Ideal for our clean odourless Liquid Paraffin oil candles, although traditional wax tea lights are not recommended for this lamp. 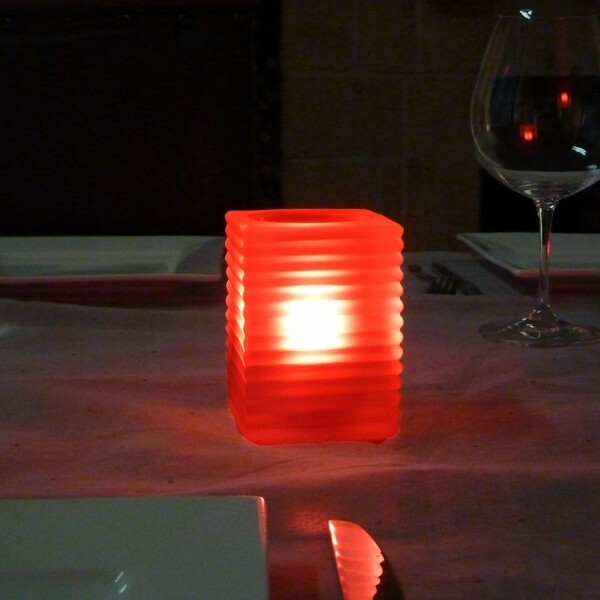 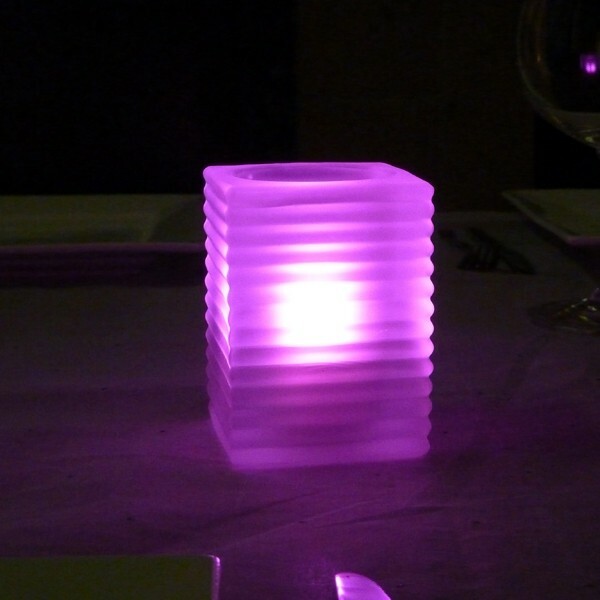 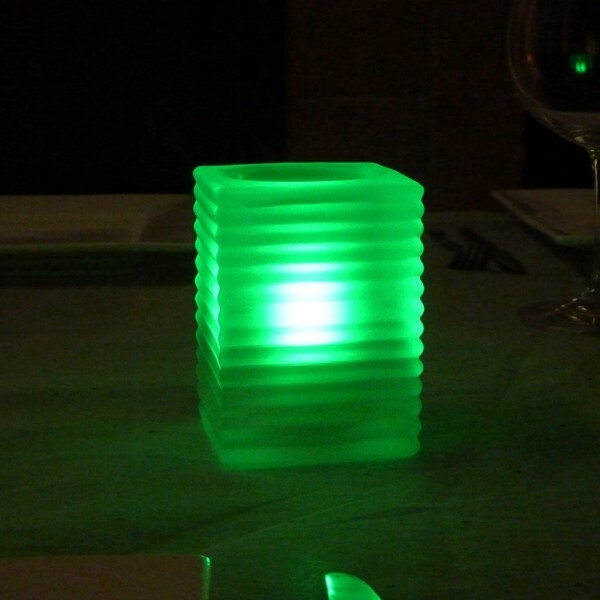 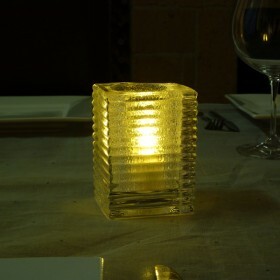 Available in clear frosted finish - colour variants shown are using LED candles. 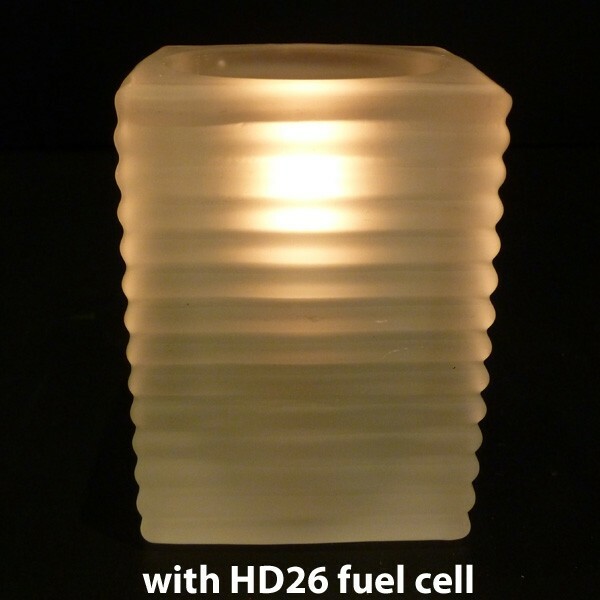 Ideal for our clean odourless Liquid Paraffin (HD12 or HD26) but Traditional wax tea lights are not recommended for this lamps. 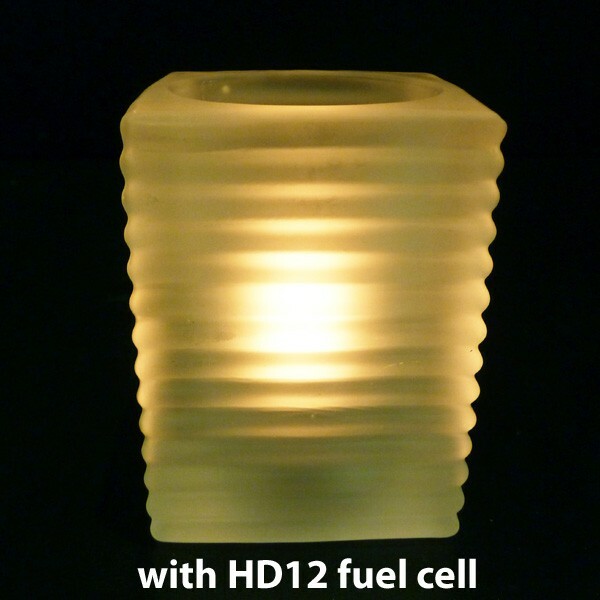 Note the additional photos which shows how the HD12 Fuel cell lights up more of the shade with stunning effect.